It’s not often we come across two neighbouring properties of these standards. 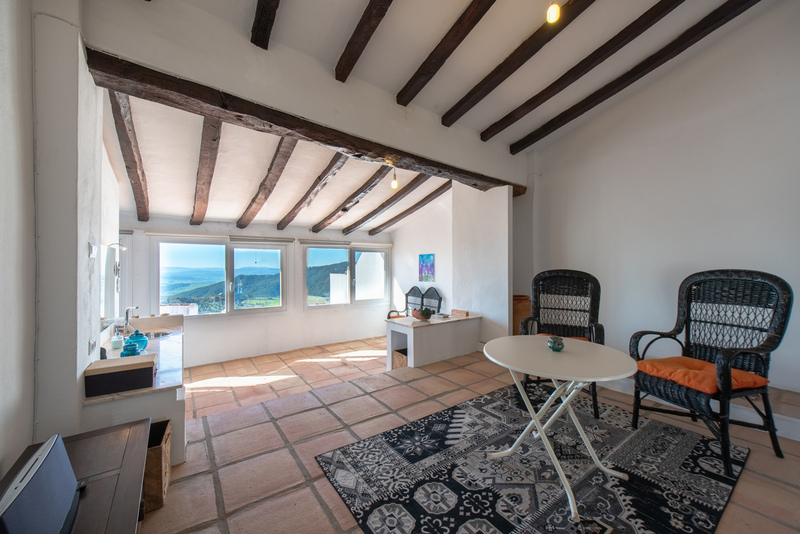 On this occasion, we are featuring two village houses of just under 500m² each. 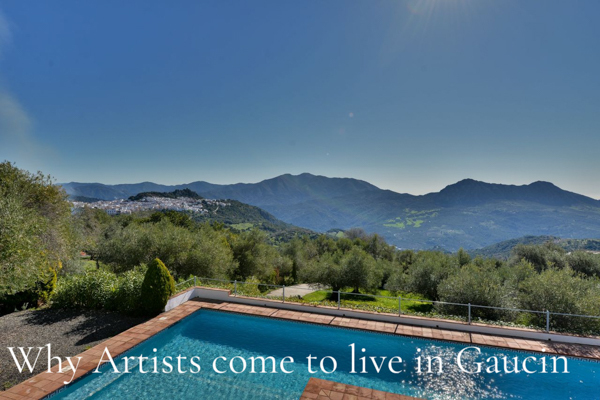 We think it is an exceptional opportunity to convert into a luxury boutique hotel or a stylish B&B with the most amazing views! Combining these two properties of this size, standards and quality is an extraordinary chance! 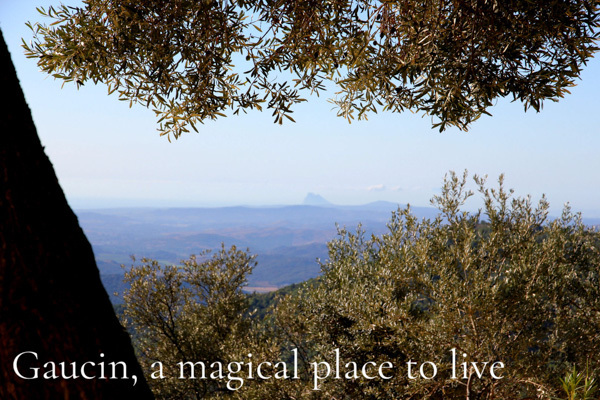 Gaucin is the go-to place for holidaymakers, with unique restaurants, walks through nature, social and cultural events, the list is endless! 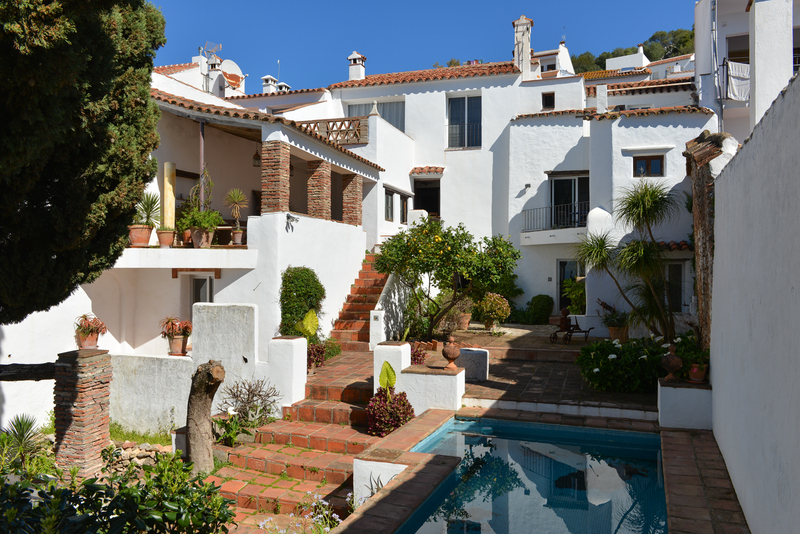 These townhouses boast Andalusian details, with thick walls and arches, beautiful patios, and the intercontinental views of Africa, Gibraltar and the Mediterranean coast. The possibilities are indeterminable and incomparable. Don’t let this pass you by! Beautiful old walls, terraces and views surround this magical place. 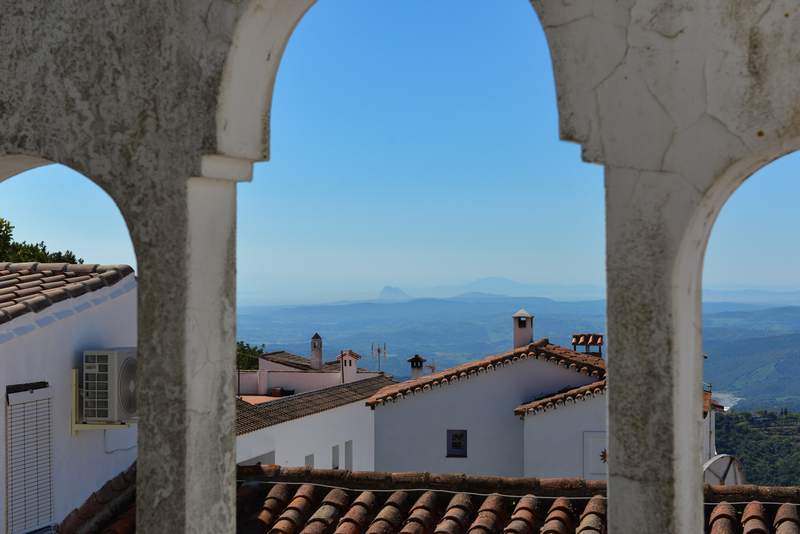 We regularly provide blog posts on a variety of topics and areas in Andalusia, on our Andalusian Lifestyle page. 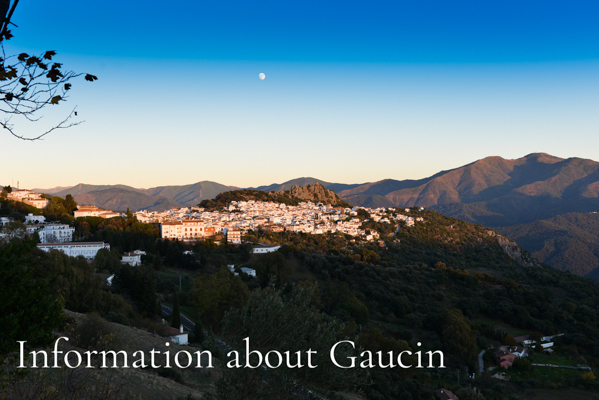 Here you may find some information about Gaucin.